Aluminum fencing is powder coated and maintenance free. We offer a wide variety of grades, colors and styles. Vinyl fencing provides privacy and security to your property while vastly increasing the value of your home. Wood fence secures your home while remaining affordable. Give your home the traditional American look. Chain-link fencing is by far the most affordable style of fence available today. 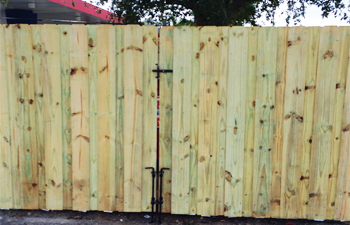 A Broward County Fence Company That You Can Trust. 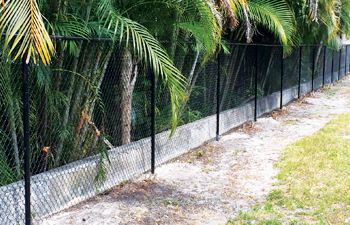 American fence company of Fort Lauderdale guarantees the satisfaction with your new fencing project. We provide nothing but some of the best fencing installation services in Broward County, and go to great lengths to ensure the happiness of our customers and the quality of our work. Our Broward County service area is filled with satisfied homeowners all the way from Hallandale to Deerfield Beach. Our expertise doesn’t stop at selling and installing fence – we take the time to understand your needs and the needs of your family. We are a licensed and insured fence company – unlike many of our competitors. Every fencing project is done by-the-book with no exceptions. Including permitting, city and HOA form submission and contacting underground before we dig. We provide Broward county residents with in home estimation services. A sales representative will come to your house and measure your yard, help you choose an appropriate fencing style for use in your city, and give you a quote on fencing materials and fencing installation labor.Our Centrally located Fort Lauderdale and Coral Springs office locations allow us to respond to your requests quickly, and give you some of the lowest costing fence contracting services from one of the best fence companies in Broward County. 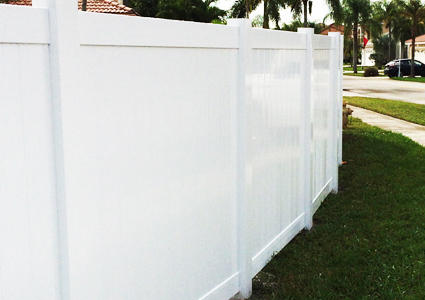 American Fence corporation has installed hundreds of high quality fences throughout Broward county. We take the time to do it right, from beginning to end, and make sure that you get your money’s worth on your next fencing project. Homeowners from Fort Lauderdale, Coral springs Pembroke Pines, Miramar and many other cities in South Florida agree that our fences both look great, and last a lifetime. Call (954) 592-2440 To Get an Installation Quote! 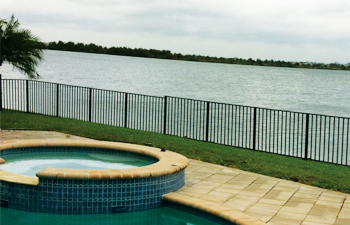 American Fence corporation is based in Fort Lauderdale and Coral Springs, Broward county. Our central location allows us to respond quickly to your requests and provide you with some of the best prices. 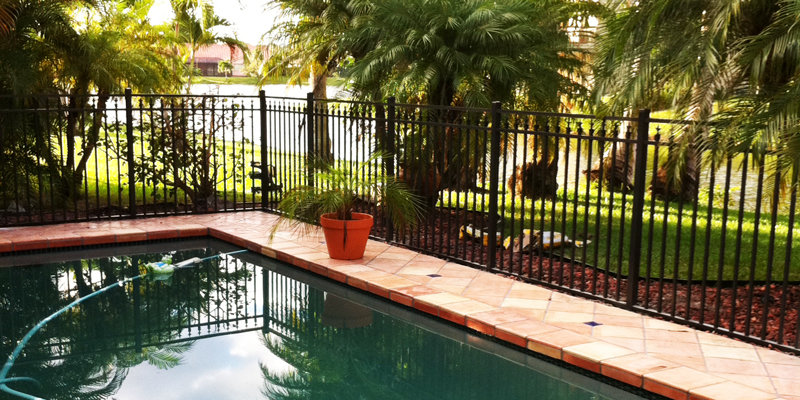 Ft Lauderdale & Coral Springs Based Fence Company Servicing All of Broward County, FL. 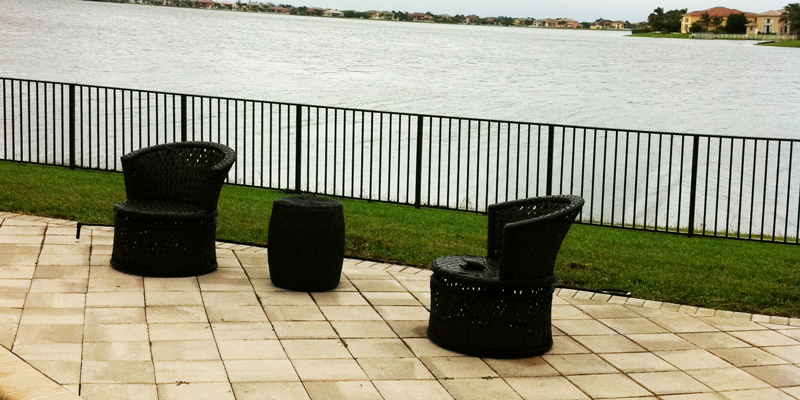 American Fence Corporation is an expert fence company founded in 2003 by Barry Mintzer. We provide Broward County, FL with professional fencing installations services and handle all facets of fencing projects from permitting all the way to final inspections. For over 12 years we have served our customers with a level of professionalism and quality unheard of in the fence contracting industry and will continue to do so for many years to come. With offices in Coral Springs, FL and Fort Lauderdale, FL, we are centrally located to provide quick and competitively priced fencing estimates to any city within Broward County. As a full-service fence company, American Fence Corporation can take your next fencing project from estimate to permitting, to completion quickly and easily. 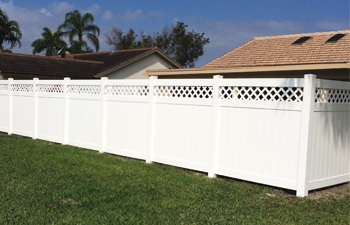 Whether you need a new vinyl fence in Coral Springs, a wood fence in Ft Lauderdale, or an aluminum fence in Pembroke Pines, you can trust American Fence to handle your project with the level of care you have come to expect. Broward County, FL is a beautiful place to live, and an even better place to own a property. But after you purchase that dream property, the first thing you need to do is secure your perimeter with a quality fencing barrier. The last thing you want is to be lounging around your pool and have your neighbors staring directly at you. It’s uncomfortable. Save yourself the discomfort and buy a fence already! Our installers work directly for us and take personal pride in their fencing installations. They are supervised personally by management and are knowledgeable in Broward County and local city building codes and practices – ensuring that every post is set correctly and every property line is honored. Or click below to schedule an in-home consultation today.